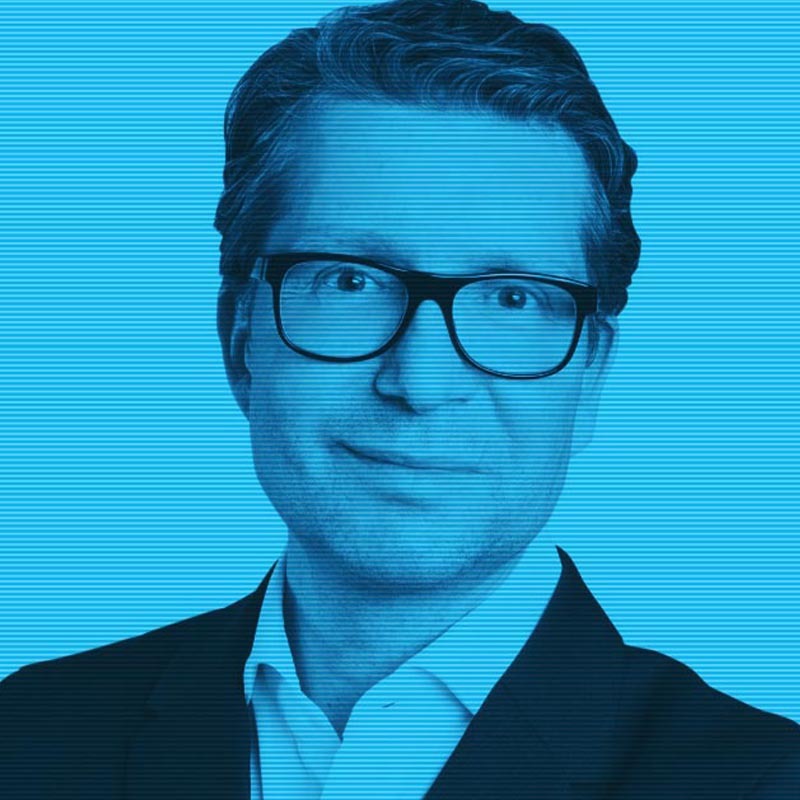 Roland Bernhard is a Senior Partner at Vivaldi and leads the Zurich and London offices. He brings over 25 years of relevant international experience as a management consultant and senior marketing executive for some of the world’s leading brands. His mission: Energizing people, brands and businesses around the globe. In his consulting career at Vivaldi and previously at a branding and marketing consultancy, he successfully supported clients to realize their business potential. He has led complex projects across industries and continents, mainly in the areas of consumer insights and segmentation, growth strategies and implementation, brand strategy and architecture, portfolio management, innovation, customer experience management and transformational change. Prior to his consulting career, Roland was CMO and member of the management board for Red Bull. Before joining Red Bull, Roland spent 6 years at The Coca-Cola Company & BPW (a JV between The Coca-Cola Company and Nestlé SA). During his successful tenure, he held a number of senior level positions which included P&L responsibility. Roland holds an M.B.A. from the Fuqua School of Business, Duke University in North Carolina and a post-graduate in organizational change from the Institute of Applied Psychology at University of Zurich.